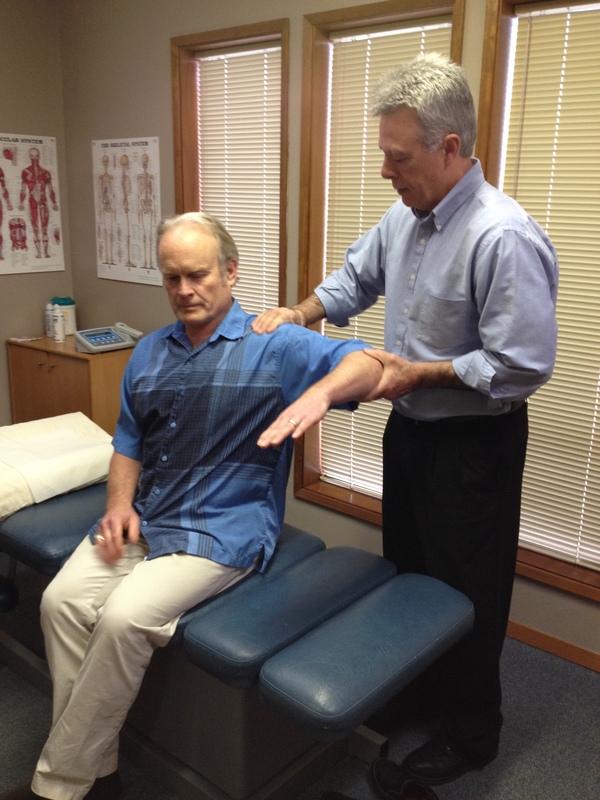 For more information or to schedule an appointment with our Lincoln City chiropractor, call 541-994-4093 today! 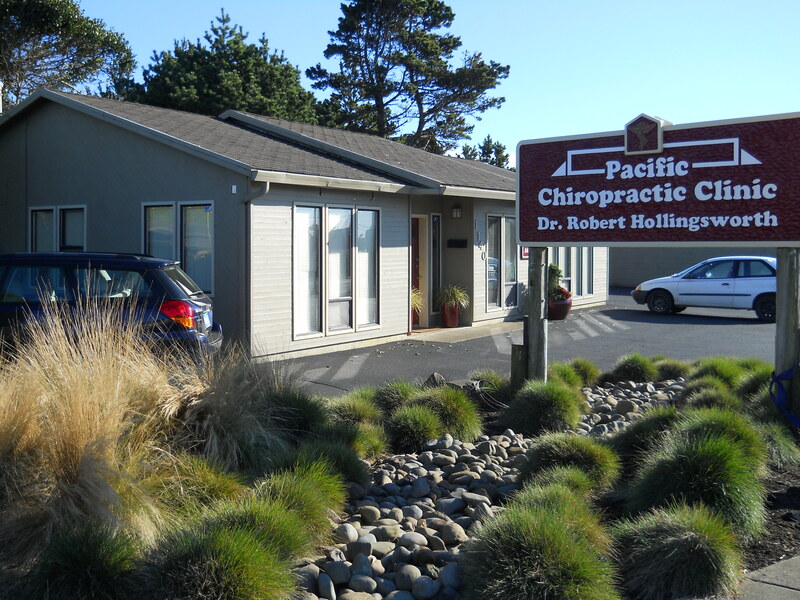 Located in the heart of Lincoln City since 1986, we at Pacific Chiropractic Clinic are dedicated to helping you achieve your wellness objectives, from pain reduction to improved performance to optimal health. With over 25 years of chiropractic and healthcare experience we have the motivation and knowledge to help you feel great every day! 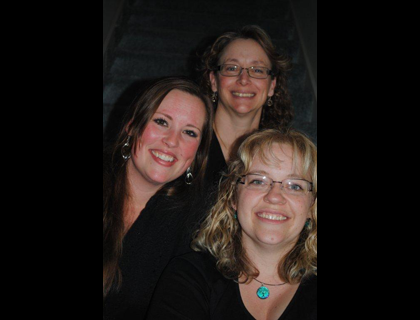 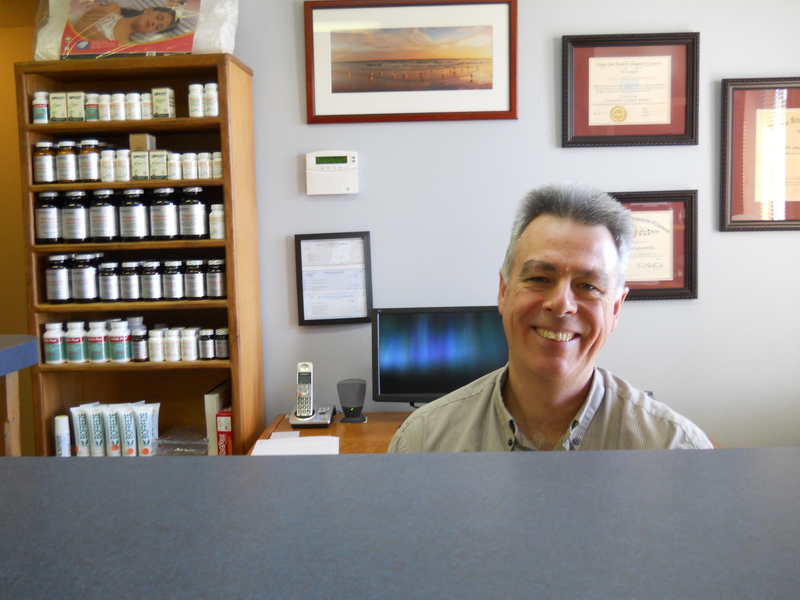 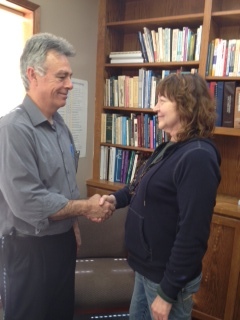 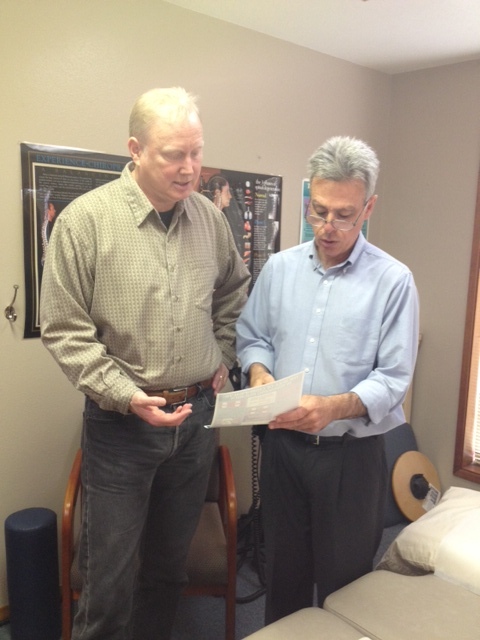 Our team of professionals includes on Chiropractor and 3 excellent Licensed Massage Therapists. Feel free to call or stop in with your health questions, come to chat, or set up an appointment with us. 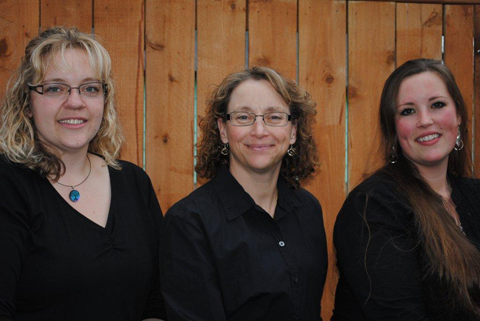 As enthusiastic members of the community, our staff is involved with local organizations, volunteer work, and is focused on the overall bettering of our coastal society. 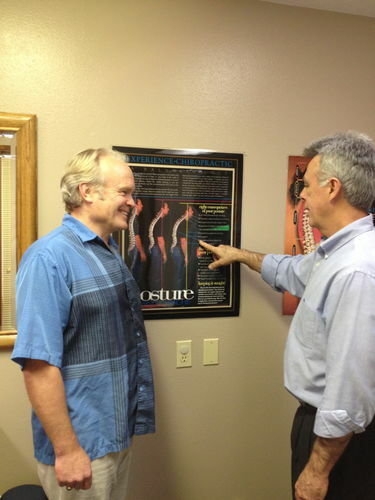 At your first visit to Pacific Chiropractic Clinic, Dr. Robert Hollingsworth will explain the science behind how chiropractic care works, and give you a full evaluation to see if chiropractic care is right for you. If there is a good fit, we can develop a plan of chiropractic care that is specific to your condition and health goals. 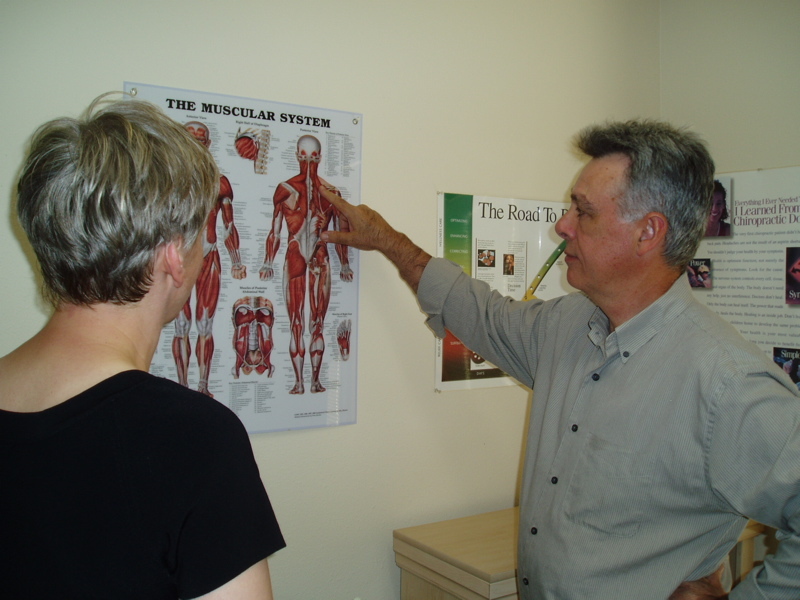 If you have not been to a chiropractor before and want to find out more, please contact us or call 541-994-4093 to receive the answers to your questions from our experienced team. We also welcome referrals, so we invite you to share our chiropractic and wellness information with your friends and loved ones.